It feels like I haven’t written in a lifetime. Ideas have come and gone faster than I could catch them. I’ve been filling the days that are no longer full of words with community building. I’ve learned hard lessons in four years of online presence about community building – I think this time I’m getting close to having cracked it, though. 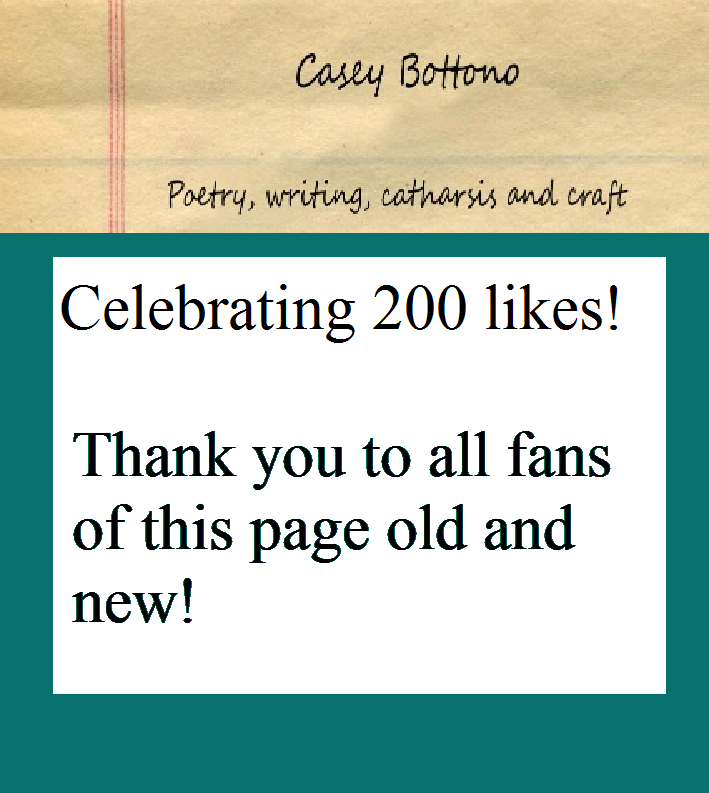 200 fans on my little Facebook page. Something I never imagined would happen, if I’m honest. Looking forward to the day when the words flow more freely, so that I can create more to share with you. Until then, you can connect with me on Facebook, Twitter or Pinterest to see what I’m enjoying online at the moment. This entry was posted in Announcements and tagged community, engagement, Facebook, milestones. ← Writers and Authors interview now live!